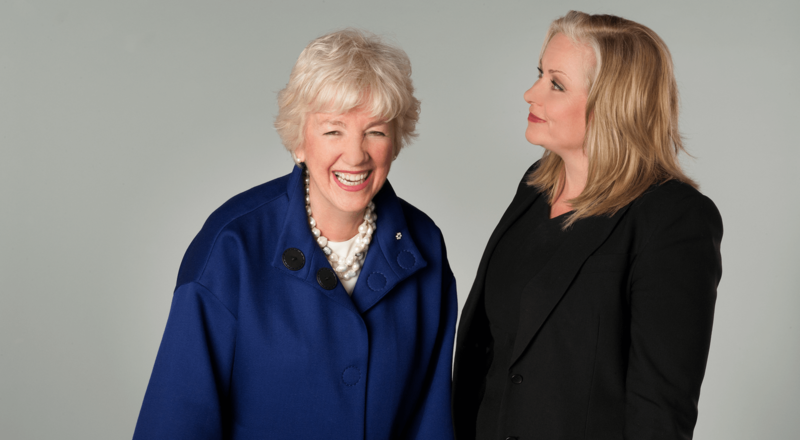 Much of what Annette Verschuren learned about running a successful business came to her early on in her career just over 40 years ago. More specifically, her experience as the only woman in a director-level position at an east-coast coal mining company taught her how not to run a company. Verschuren is one of a group of 10 powerful Canadian and American women who have banded together to advise both governments and businesses about the support women need to succeed in the workforce. In February 2017, they formed the Canada-United States Council for Advancement of Women Entrepreneurs and Business Leaders, which also shares stories of the progress many women have already achieved. To that end, the Council has focused on five pillars: supporting women-owned businesses; increasing women’s numbers in STEM (science, technology, engineering, math) companies; attracting female entrepreneurs; increasing women’s access to capital; and advancing women to leadership positions in the private sector. Within each pillar—the first three have been released so far—are practical solutions and approaches to the issues, as well as stories of what’s working. Among other things, the Council found examples of schools that are successfully attracting women to their STEM programs. For example, 42 per cent of the current freshman engineering class at the University of Toronto is female. “It’s not like this is an anomaly,” says Hasenfratz. The Council learned that the numbers have been building over the last decade, from 20 to 25 per cent, and now reaching almost parity. Council members found plenty of positives in the course of their research. Verschuren notes that life has improved for women and they’re being listened to more. While challenges remain, both she and Hasenfratz feel confident that things are moving in the right direction, leading to greater success for women and the companies where they work.